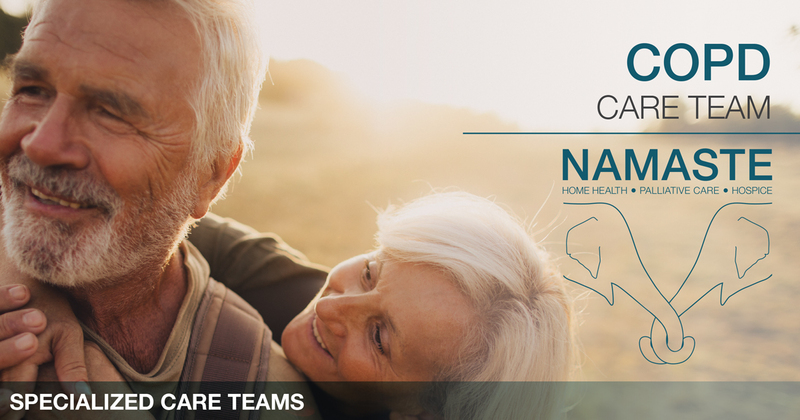 Our mission is to provide the gold standard of Home Health patient-centered care – while providing evidence-based best practices for our patients and referral sources, in an effort to produce optimum outcomes, reduce costs, and prevent hospital readmissions. We are able to achieve this through; advanced practitioner clinical training specific to a Specialized Care Team, care transition specialists that provide guidance between settings, and timely interdisciplinary communication of patient progression. 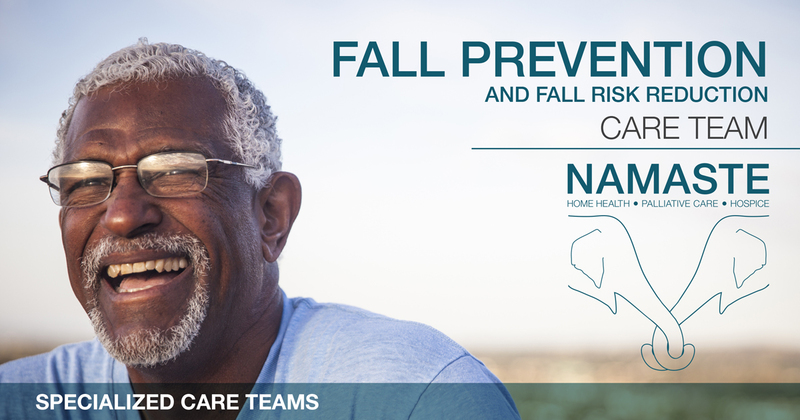 Namaste Health’s Provider Link provides “Real Time” information to our referral sources for monitoring patient progression and effective care coordination. Our Specialized Care Teams promote an exceptional level of care for our patients resulting in enhanced physician and patient satisfaction.